Scuba Sales Online operates in conjunction with Dive Repairs which allows them to provide ongoing support to their customers. 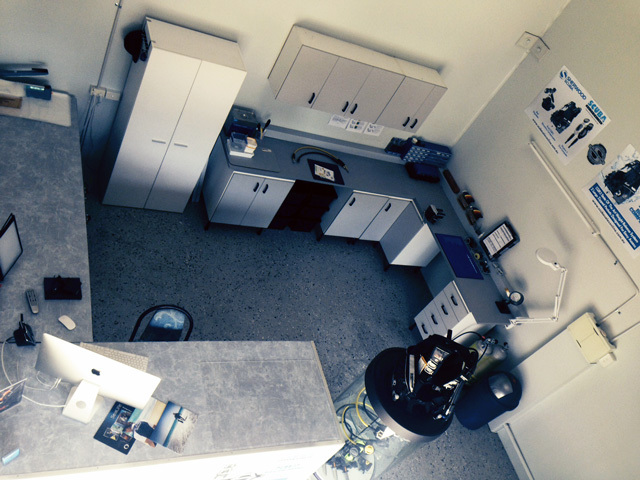 Scuba Sales Online pride themselves in providing personalised customer service. 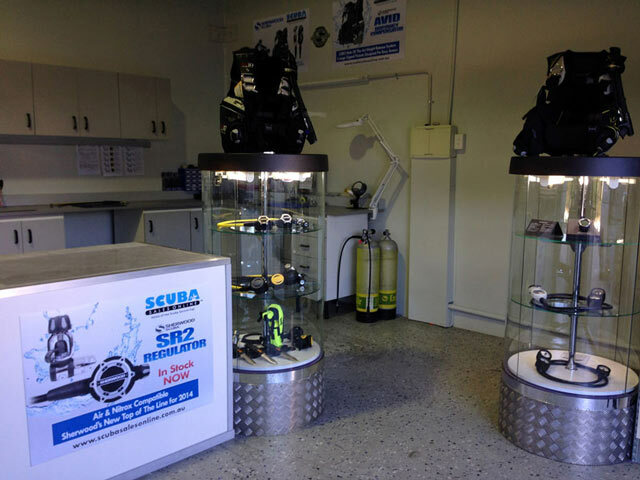 They operate from the Dive Repairs service centre on the Gold Coast where customers are welcome to come down and get advice on their gear whether it is for purchase or just general advice on the gear they already have. 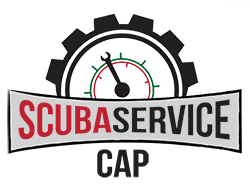 Purchase your gear from Scuba Sales Online and say good bye to expensive ongoing service costs with the Scuba Service Cap. 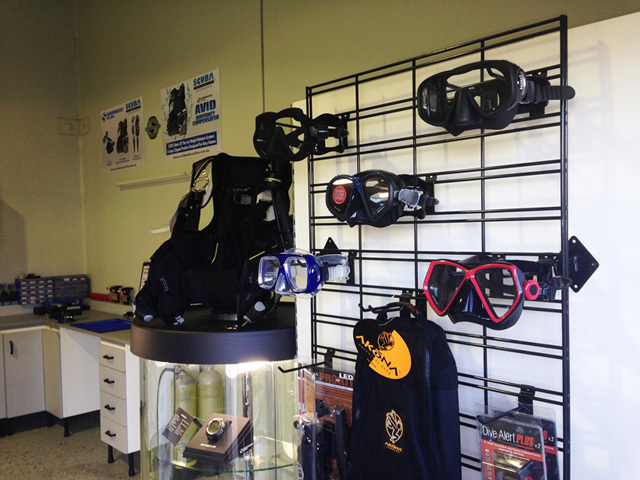 Capped price annual servicing of scuba regulators and buoyancy compensators for a period of two years. 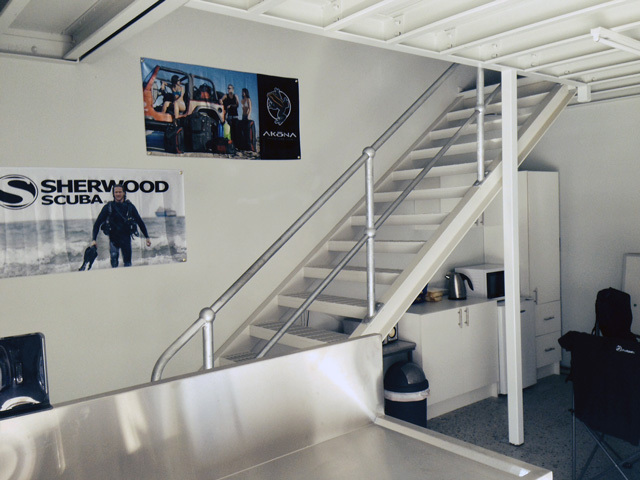 Your equipment is serviced by certified technicians with all test and calibration results provided to you in a service report. A service guarantee that your equipment is serviced in accordance with manufacturer specifications.